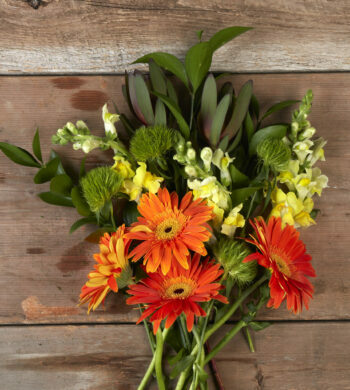 Home|The Flower Lovers Blog|1,000 Ways to Say I Love You! 1,000 Ways to Say I Love You! 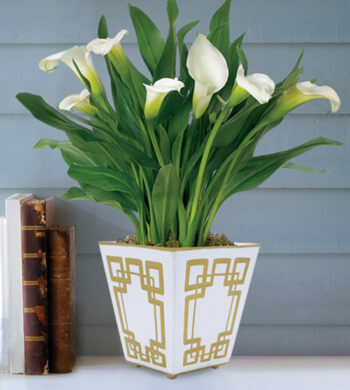 Filed under valentines day flowers, valentines day gift ideas, valentines day gifts. 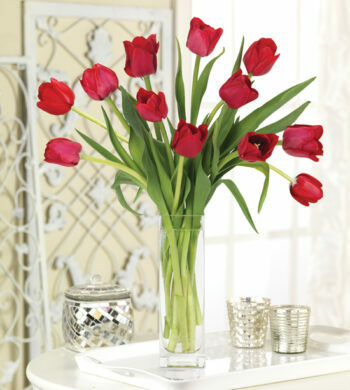 It’s easy to say “I Love You” at Valentine’s Day with a red rose. 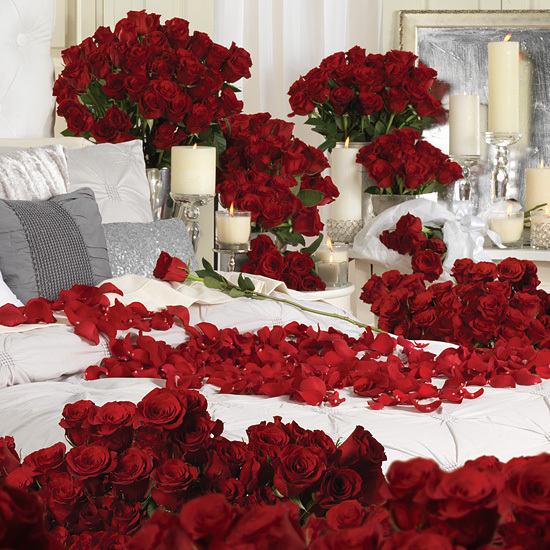 However, we guarantee she’ll be speechless if she’s on the receiving end of one thousand (1000) long-stemmed red roses. 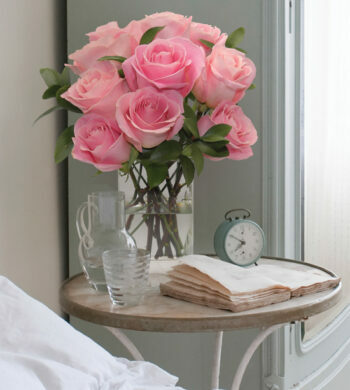 Calyx Flowers has offered our passionate, oh-so-romantic rose offering the past five years and we’re always thrilled to pack and then send out over 80 dozen roses to one lucky recipient. The excitement is felt everywhere! If you’re looking for an over-the-top, showstopper of a gift this Valentine’s Day, think about sending 1,000 roses. It will be a day you both won’t forget.